and a couple of African Countries etc. 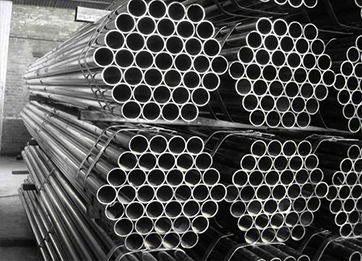 The Company has been pioneers in the manufacturing and exporting of Steel pipes & Non-Ferrous Metal Products from India. 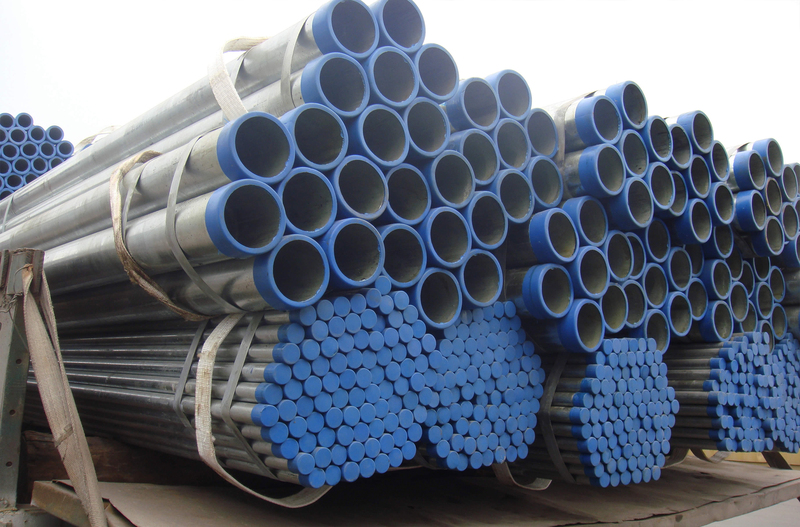 The reliable source of quality Steel pipes & Non-Ferrous Metal Products. Our infrastructure comprises of latest CNC machineries, followed with stringent quality control methods / techniques in a way to substitute many international standards. 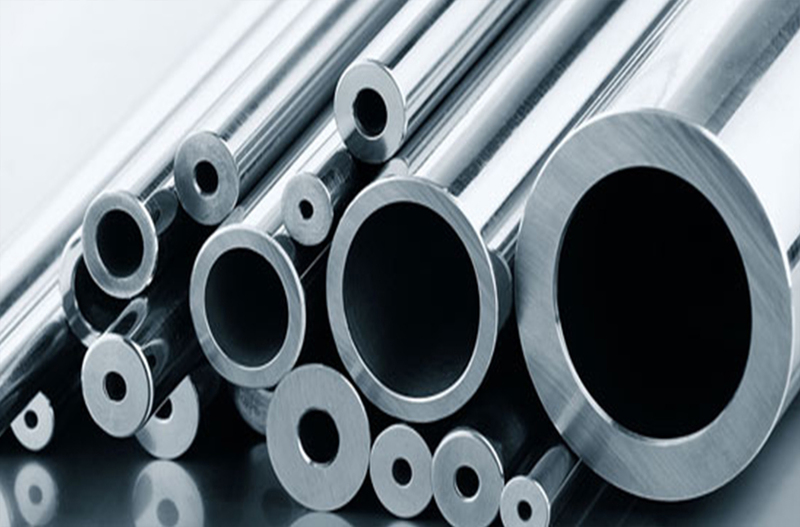 SANDOZ METALS (INDIA) was established in 1980 and is now prepared itself to meet the new challenges of 21st Century with its modern manufacturing techniques and dedicated customer service. 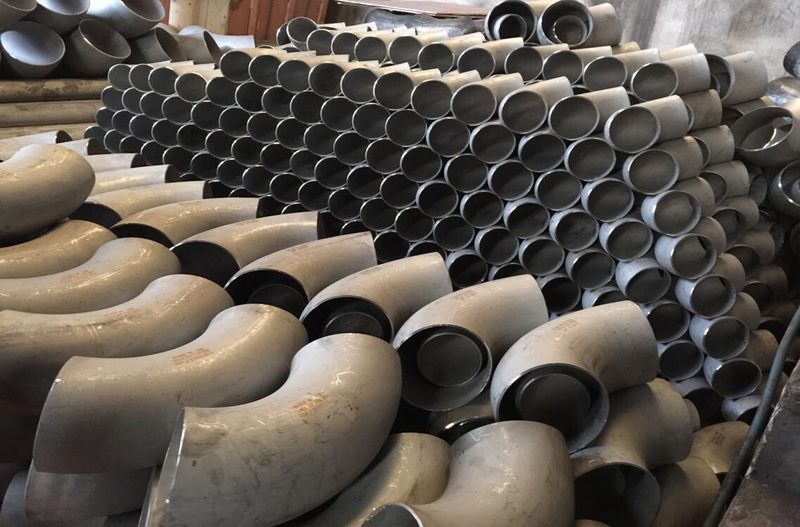 Within a short period, we have acquired sufficient expertise and sophistication in the field of manufacturing and exporting of Stainless Steel/Carbon Steel Flanges, Investment Casting and Pipe Fittings and Fasteners such as bolts, nuts, screws, washers and threaded bars etc. 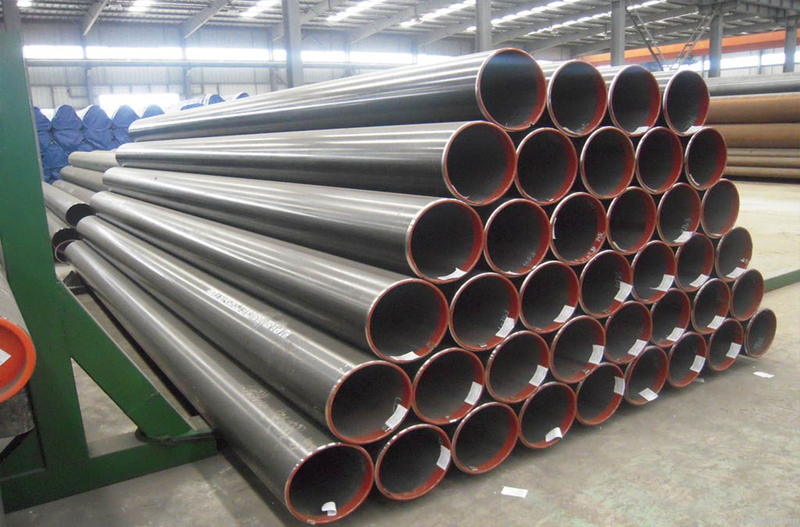 Besides, we are associated with leading manufacturers of Stainless Steel Pipes and bright bars for promoting their overseas business. 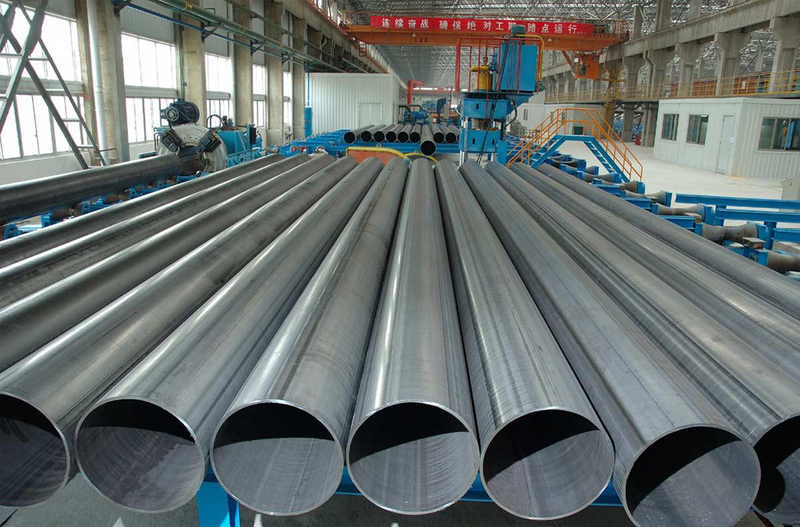 We are reckoned as one of the reliable manufacturers of Mild Steel. 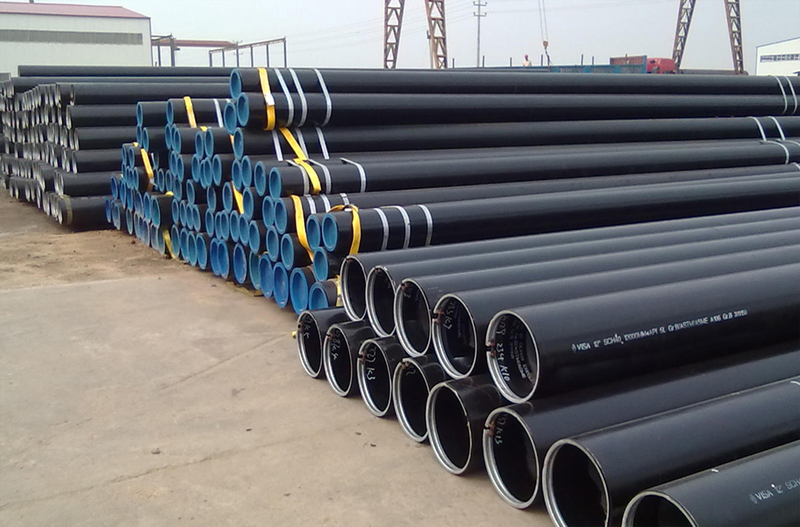 Sourced from reliable vendors ensuring high durability, tensile strength and resistively to adverse conditions, these pipes are made using high quality raw material. Furthermore, we also offer customization services to our clients at competitive prices. 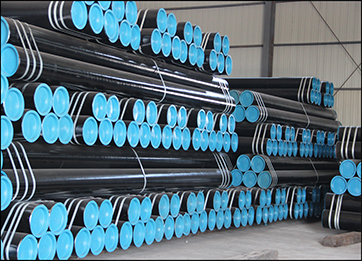 We are recognized manufacturers in offering top quality Carbon Steelto our valuable clients. 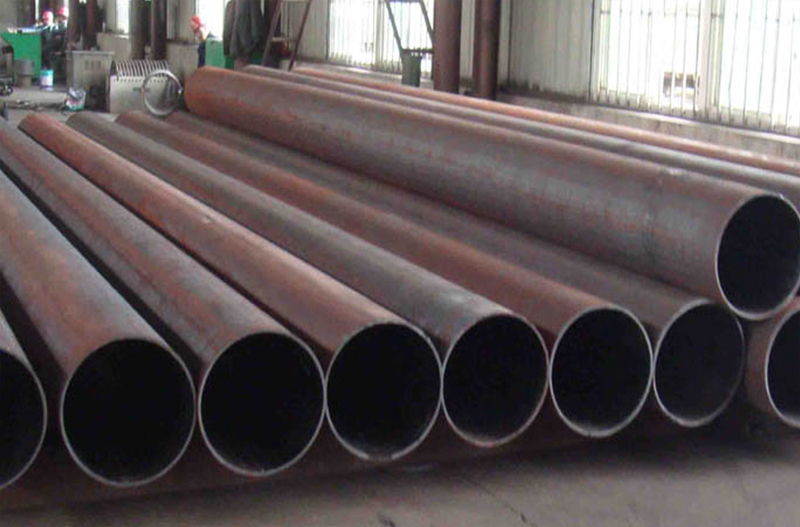 These products are widely acclaimed for superior quality, durability and corrosion resistant nature. 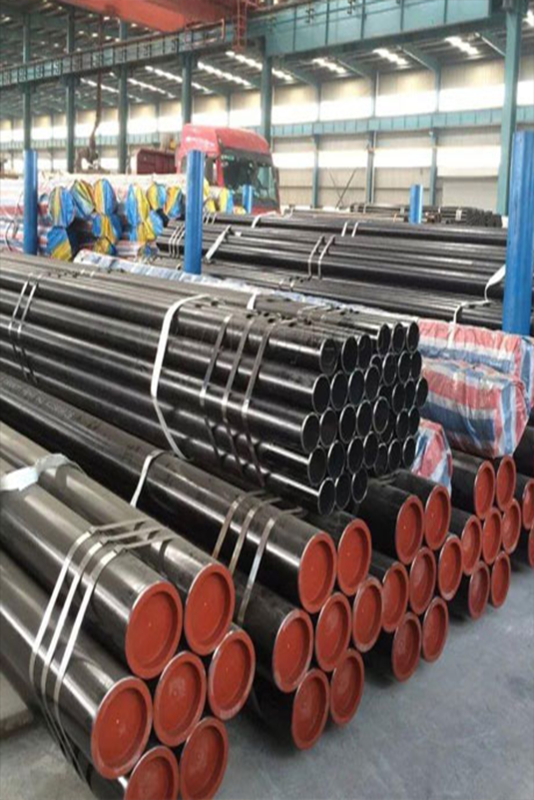 We are the renowned manufacturers engaged in offering Alloy Steel to our valuable clients. Made using superior quality raw material, these are known for high durability and smooth functioning. 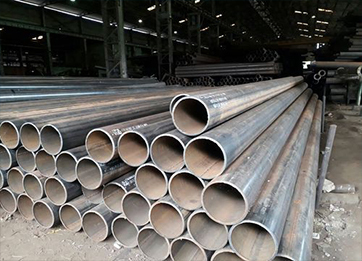 Widely used in varied industrial applications, these steels are available in different sizes and dimensions at reasonable rates. 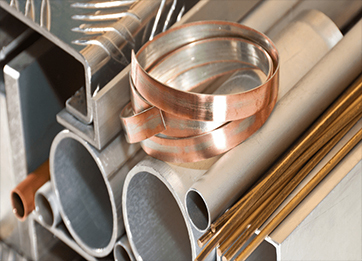 Our company is engaged in offering a wide variety of Non-Ferrous Metal Products that are used for various industrial applications. Manufactured as per the industrial standards, these are highly durable and reliable. They are offered in different technical specifications as per the requirements. In addition, we can customize our products and offer them at industry leading prices. Free Number – (022) 23867351, our team will help you with in 24 hours. 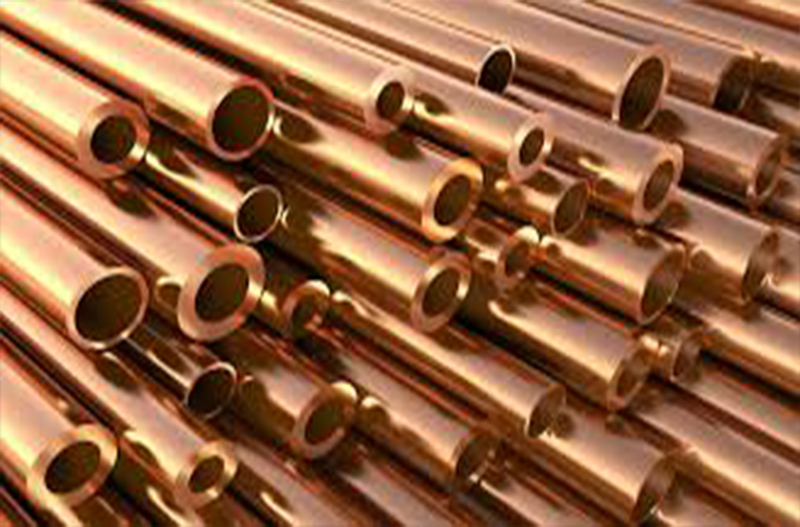 SANDOZ METALS (INDIA) is a family-owned and operated leading industrial distributor. We have been serving businesses and industries in Maharashtra and surrounding states since 1980. Our industrial experience and knowledge answers your questions and provides solutions for your industrial needs. What we do here at SANDOZ METALS (INDIA) is very simple. We provide our customers with unbeatable service, while providing top quality products at competitive prices. We strive to abide by the Golden Rule. By treating people the way we want to be treated, our customers have come to trust Sandoz Metals (India) and the work we do. We work alongside our customers, big and small, to make sure their unique needs are met. Our experience helps us contribute to each customer’s success. 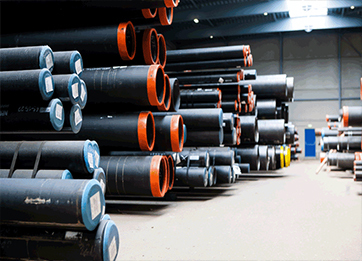 By working right alongside our customers, Steel Sales provides that extra personal experience and expertise that sets us apart from our competitors. We are always looking for ways to improve our work and customer service. We’ve done our best to grow and improve for more than 32 years, and look forward to doing it for another 32 years and more! We have worked hard to align our company with industry leading manufacturers who create products for a wide variety of industries. This relationship is important because it builds on the foundation of trust that our customers have with us. We also recognize that factory support from manufacturers is just as important as the products they create. We also encourage our factory representatives to periodically make visits with us to see our customers. This helps to insure that our customers know that we will provide them with whatever level of support needed to make them successful. With access to thousands of products from our trusted mainstream partners, Steel Sales finds the best solution for your industrial needs. 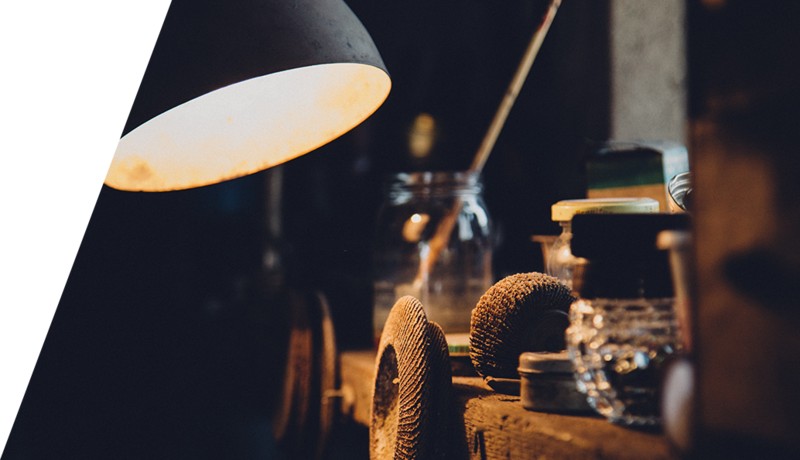 We match your business needs with the best products from our manufacturers.